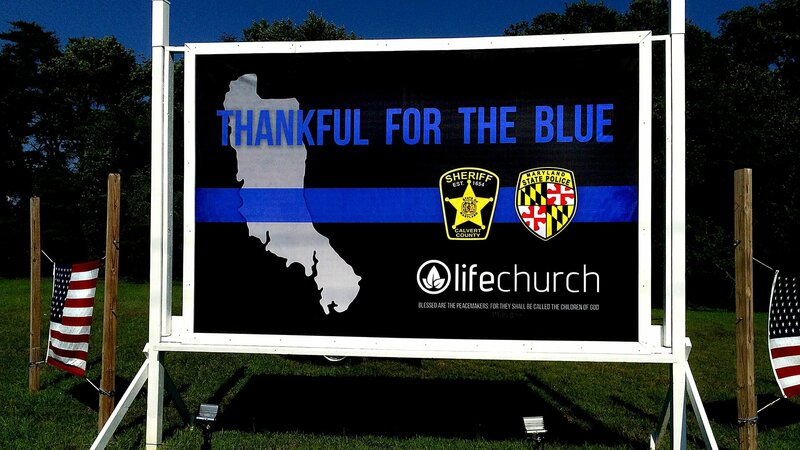 Life Church would like to show our appreciation for our local law enforcement community. Would you consider taking a moment to record a 5-15 second video of thanks? You can use your phone and it could be as simple as you (and/or your family) saying “Thank you”. Please feel free to share your heart, but please keep it to a maximum of 15 seconds. Please have videos submitted by Friday 3/8/19.